Klipfolio becomes even more powerful when combining it with the data storage and data preparation features of Cervinodata. 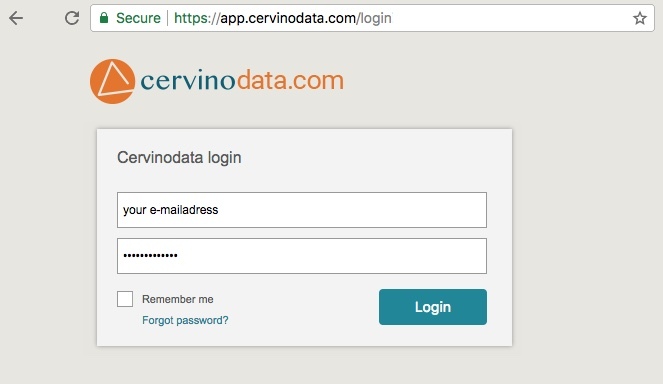 This page offers a step-by-step instruction to connect Cervinodata to Klipfolio. No need to combine datasources in the formula editor when calculating numbers from multiple website or across AdWords accounts. 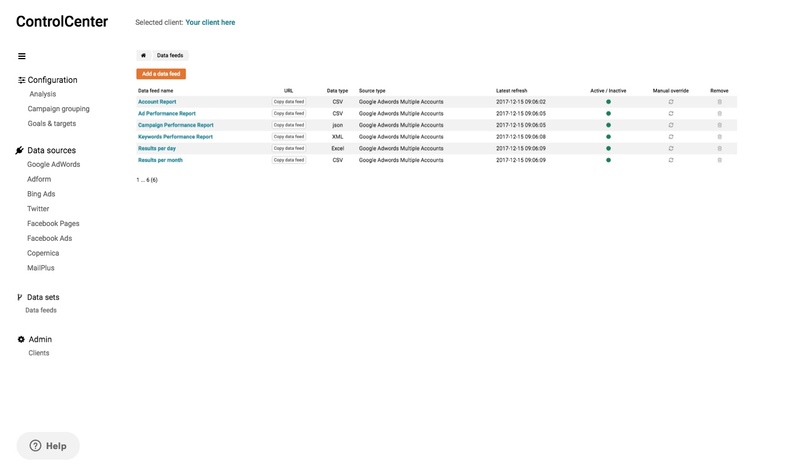 New data sets and other features coming soon. How to connect Cervinodata to Klipfolio? For each of the channels and accounts you wish to report on, Cervinodata needs access. Inside the ControlCenter just follow a few simple step-by-step instructions to provide access. 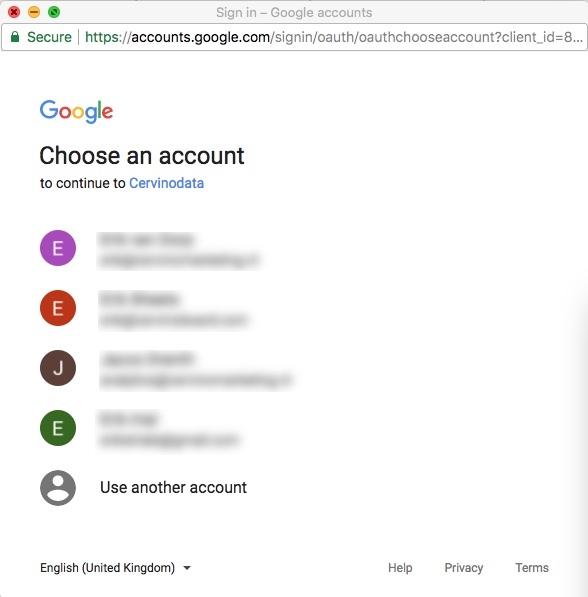 Choose the data feed from the list and copy the data feed link. Make sure the Data Format corresponds to the format chosen in Step 3. Click Get Resource and save. Get in touch with our support team. They are more than happy to help you get started.